​Celebrity chef Mario Batali, who already faces sexual harassment accusations from four women, is under criminal investigation by the New York Police Department for sexual misconduct, police said on Monday, confirming a 60 Minutes television report. 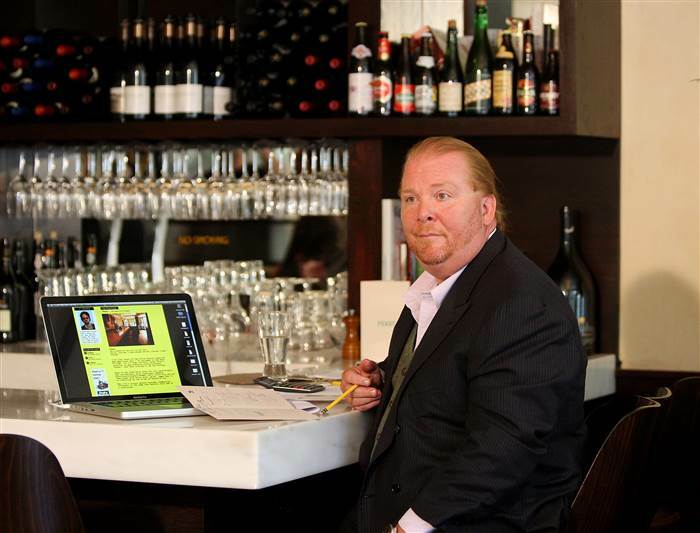 Batali vehemently denied the new allegations in a statement to CBS, which airs the program. An NYPD public information officer said in an email on Monday the department was investigating the allegations. The officer did not respond to a question about whether the 2005 incident was too old to face prosecution. The chef, who owns numerous restaurants, is accused of drugging and sexually assaulting an employee at one of his restaurants in 2005 in the new criminal investigation, according to the report. The woman, who was not named on 60 Minutes, told CBS she was invited by Batali to a party at the Spotted Pig, a trendy restaurant in New York’s West Village owned by a friend of Batali. CBS concealed her face during the interview with shaded lighting. The woman said she was afraid the revelation of her identity would hurt her future job prospects in the industry. “Who wants to be defined by their worst day in their life?” she asked. Other restaurant workers told the program on the record that they had witnessed Batali inappropriately touching other women. The new accusations are the latest in the era of the #MeToo movement against sexual assault and harassment, which has ensnared media moguls and celebrities. Actor Bill Cosby who is best known for his 1980s comedy TV program ‘The Cosby Show’, was convicted in April of three counts of sexual assault for an incident in 2004. He faces up to 30 years in prison. Batali was fired in December 2017 by ABC as co-host of The Chew, a daytime food and talk show, and also stepped away from his restaurant company after the accusations by the four women first surfaced.